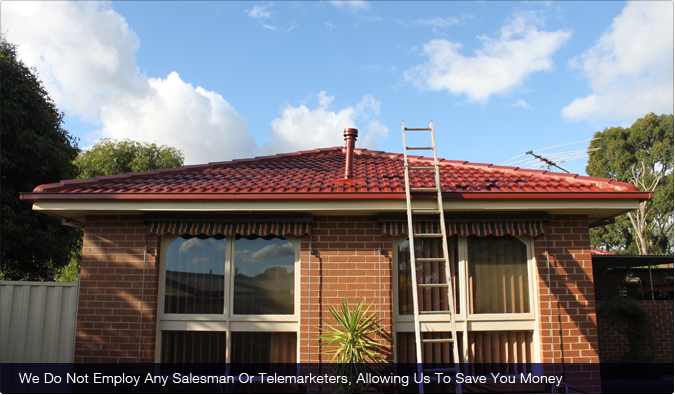 We are a family owned roofing contractor in Melbourne that offers professional roofing service to all areas in Victoria. We are a very professional company that strictly follows all OH&S policies and we pride ourselves on a high standard of quality workmanship to every task we undertake. With over 15 years experience in all aspects of roof tiling you can be assured that with Hodges Roofing, your roof will be completed to an exceptional standard. 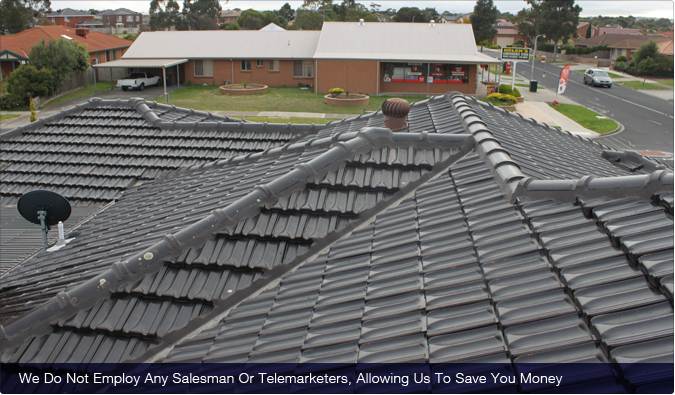 If you are looking for cheap roofing in Melton, Sunbury, or Gisborne, Hodges Roofing is the perfect contactor for you. 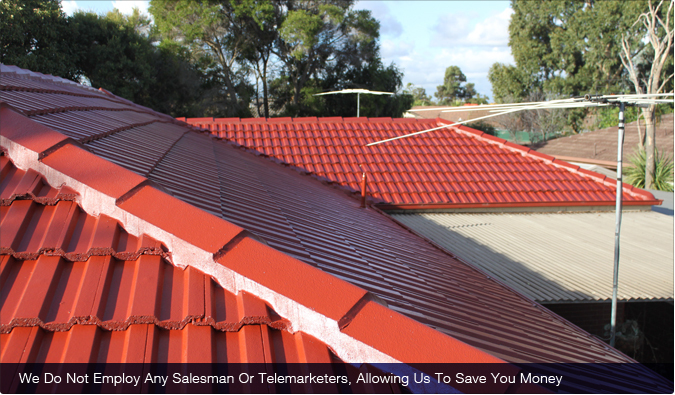 In addition to those areas, we offer cheap roofing services in the following areas: Melton south, Macedon Ranges, Bacchus Marsh, Ballan, Wyndham Vale, Hoppers crossing, Werribee, Taylors Lakes, Sydenham, St Albans, Keilor, Craigieburn, and Epping. 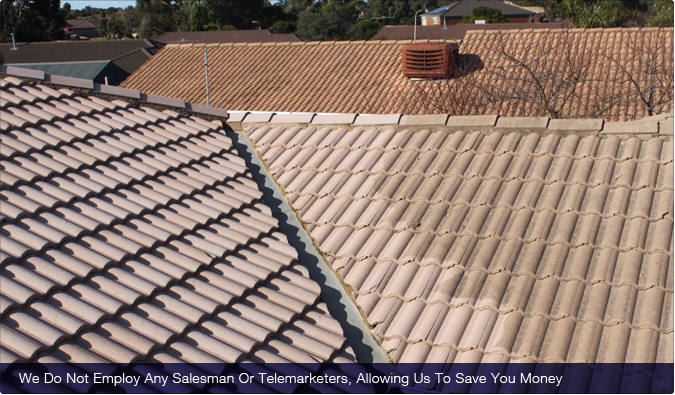 When you call for your free quote with Hodges Roofing, you'll be dealing directly with the owner (Travis Hodges) and any other tradespeople involved. This allows us to provide all of our customers a better understanding of the work involved and gives the clients a closer and trustworthy relationship with all the employees at Hodges Roofing. 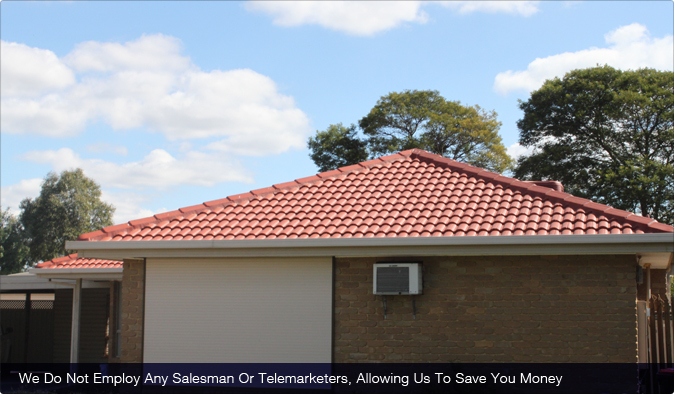 Contact us today to benefit from the exceptional work of a professional roofing contractor for roofing services in Melton, Sunbury, and Gisborne. 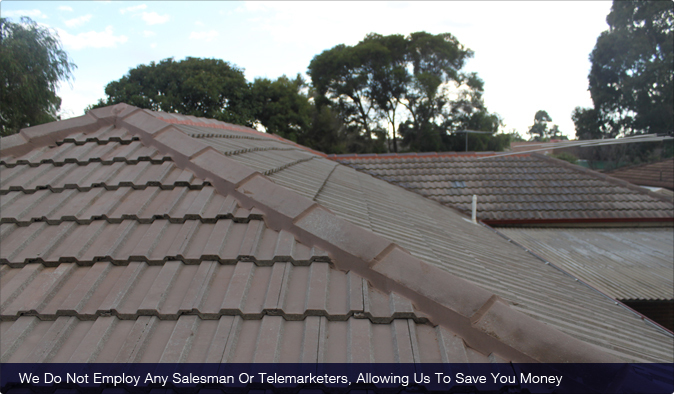 We are available state-wide by appointment, simply contact us to arrange your free no obligation quote now.